Why it matters: If you’re a fan of the anonymity that the Tor browser provides, here’s some good news: an alpha version of the first official Tor mobile browser app has just launched. 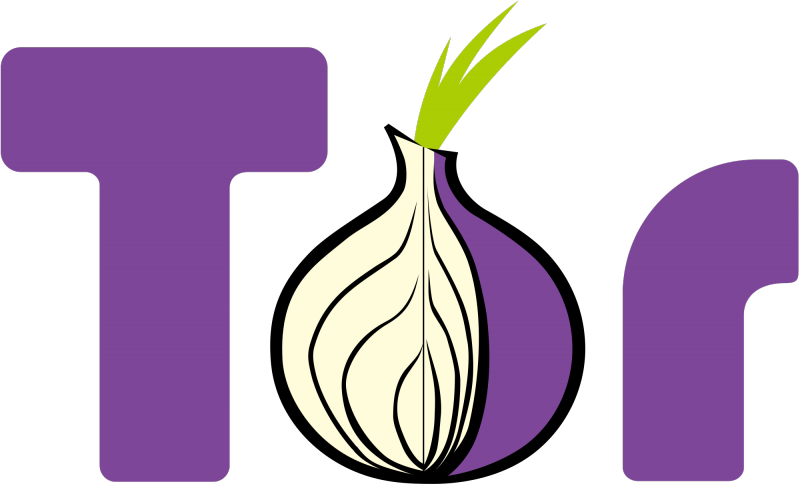 There’s still no word on an official iOS version, though the Tor Project recommends Mike Taggs' Onion Browser. If you want to check out the recently updated Tor Browser 8.0 for desktop, download it here.